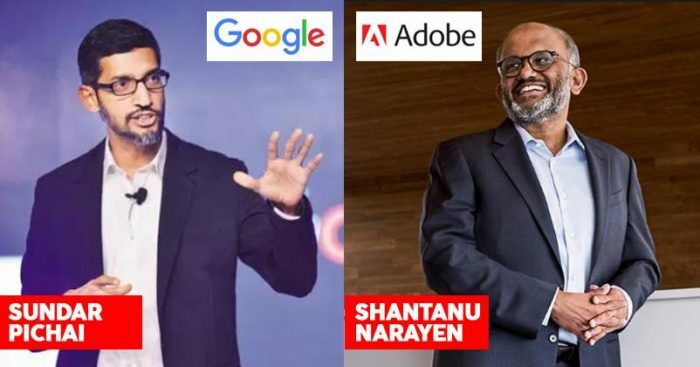 This native of Tamil Nadu, India joined Google way back in 2004 and worked his way up to become the CEO by the year 2015. 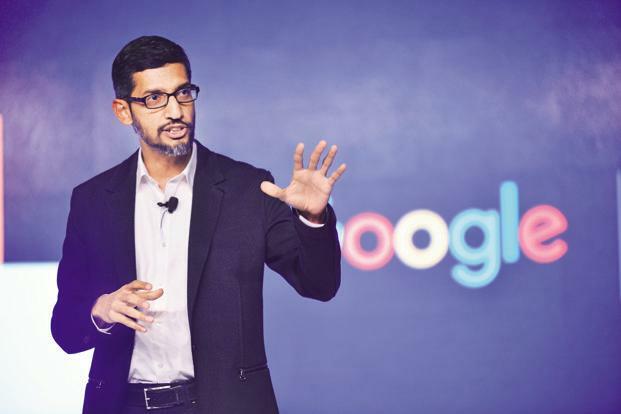 He was earlier the head of products and engineering within Google and Chrome remains one of his biggest and most significant achievements in Google. 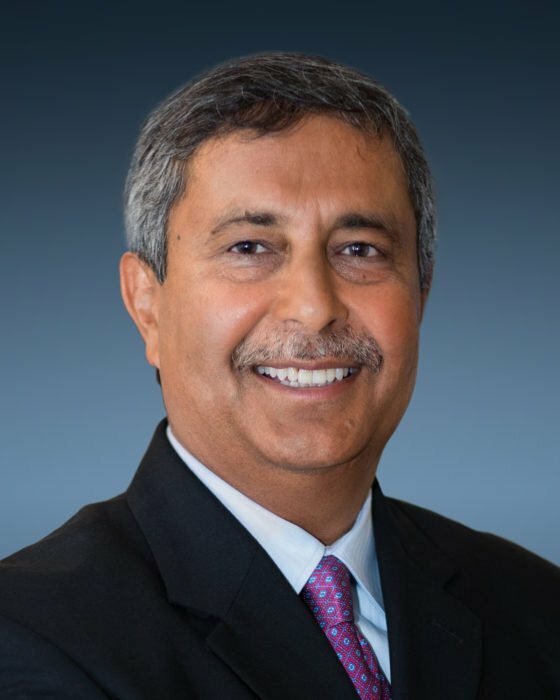 This Indian -American national came with 22 years of experience handling Oracle where he was the President of Product Development. He then went on to become the CEO for Google Cloud and currently is responsible for all key developments with the technology giant. 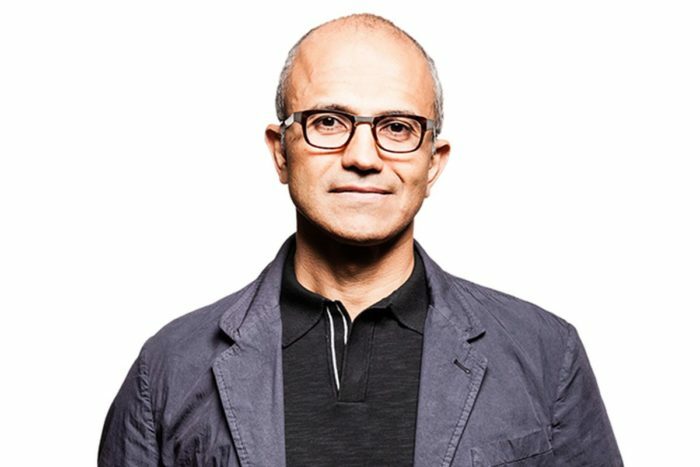 Before becoming CEO of Microsoft, Satya was the Executive VP and he was leading the cloud computing and enterprise group within the company. An alumnus of Manipal Institue of Technology, he has been greatly admired for taking cloud computing services towards a higher success. 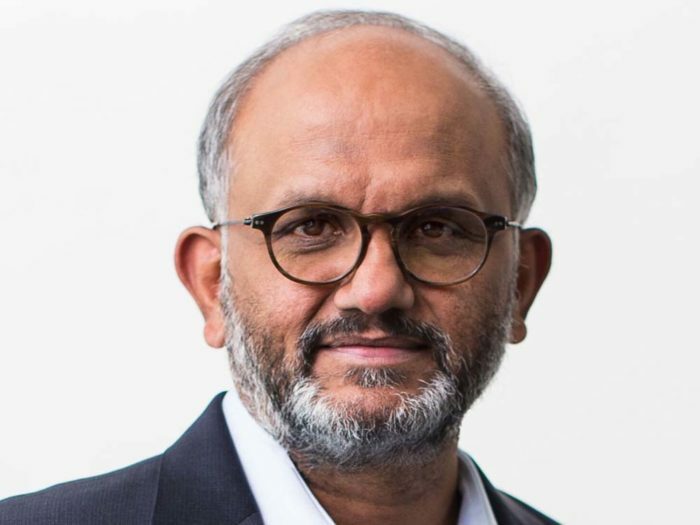 November 2018 marked Shantanu Narayen’s 11 years with his current position at Adobe. He has been instrumental in adding many products to the brand portfolio and is generally touted as one of the highest paid tech CEOs in the world. 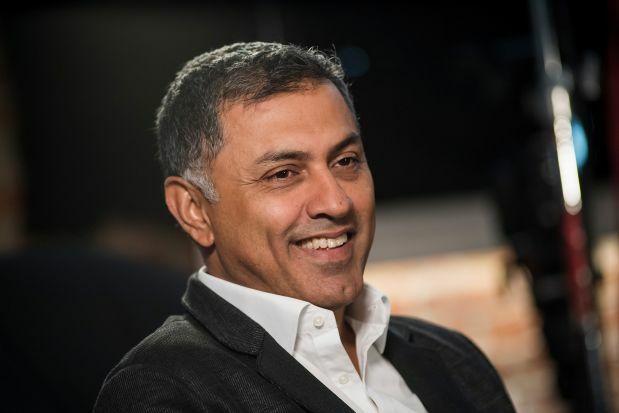 This ex-president of Softbank and once a top Google executive went on to join cybersecurity firm Palo Alto Networks as their CEO. He is one of the highest paid US executives drawing a paycheck worth $128 million. He is an IIT graduate from India and his fair knowledge about Indian markets has helped a great deal in his role at Palo Alto. 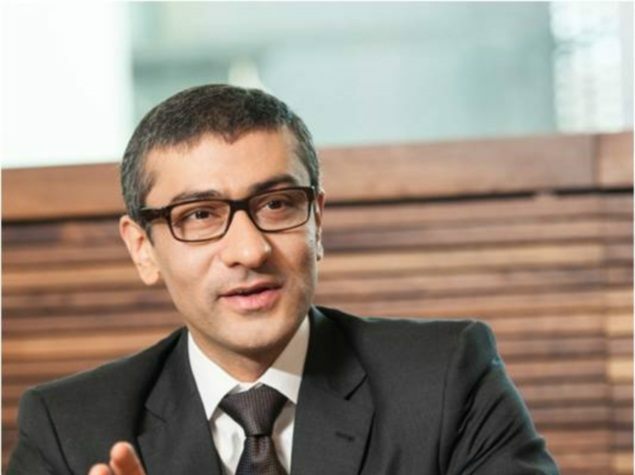 Currently based in Finland, Rajiv has held various senior positions in Nokia since 1995 and was appointed CEO of the company in the year 2014. He is also an alumnus of Manipal Institute of Technology and hailed from New Delhi, India. Born in Kerala, George is an IIT Madras graduate. 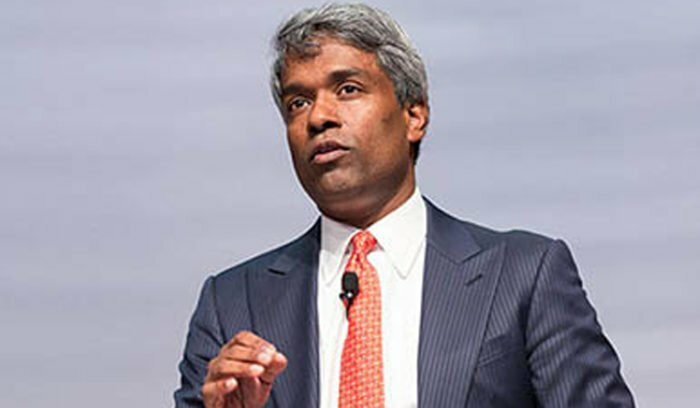 With a glorious experience of working at companies like Akamai Technologies, McKinsey & Company, and Oracle Corporation and Cisco, Kurian became the president and CEO of NetApp in 2015.